More like a planet of ice, the Hubbard Glacier is noted for its enormous size. It can easily be seen from miles away, its massive dimensions clearly visible to the naked eye from the comfort of a ship. This glacier is constantly changing as can be witnessed as it shifts and cracks thunderously. The icebergs it sheds (or calves) are the size of 10-story buildings. The ice at its foot is 400 years old as it takes that long to build a layer. 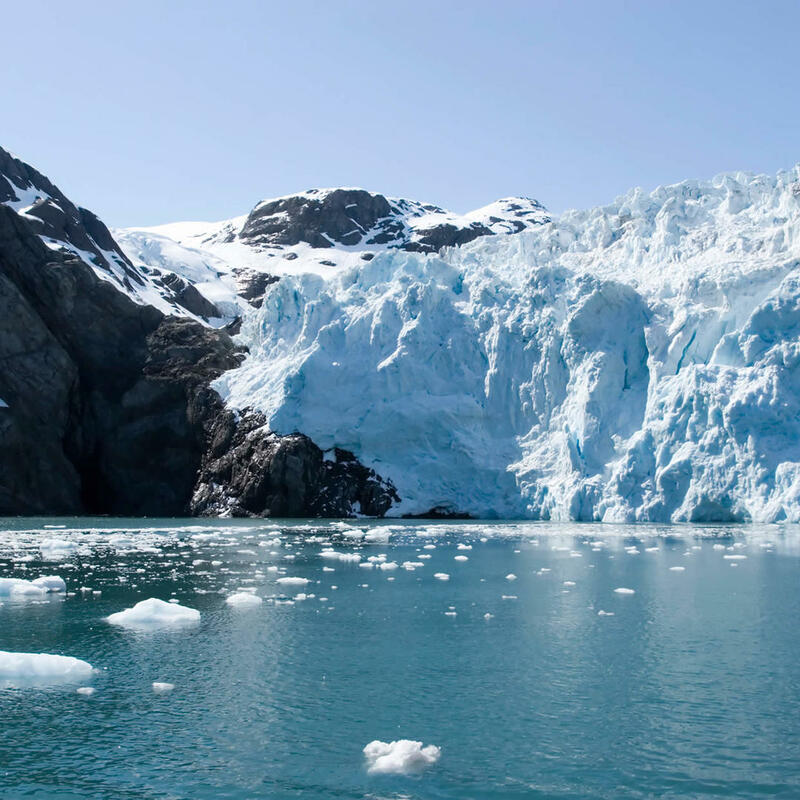 Even though the Earth is in a warming phase, the Hubbard Glacier is actually growing in size.